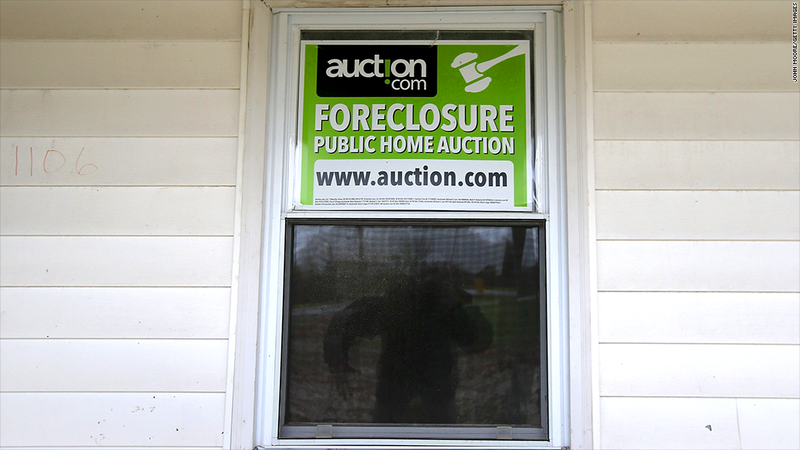 The foreclosure crisis may be over. But regulators are still worried about how some companies are treating delinquent borrowers. You may have gotten a mortgage through the local branch of one of the megabanks, but did you know there's a good chance your bank turned around and sold the rights to service your loan to somebody else? The mortgage servicing industry is a big business and growing. Servicers handle the daily operations of your loan, such as collecting payments and calculating late charges. They also track when loans get in trouble, and can even start foreclosure proceedings. The biggest non-bank mortgage servicer is Ocwen Financial (OCN). It specializes in what it calls "high risk loans." You've probably never heard of Ocwen, but regulators are keeping close tabs on the company. In December, the Consumer Financial Protection Bureau and 49 state attorneys general reached a $2.1 billion settlement with Ocwen because of mortgage servicing violations. The head of the CFPB, Richard Cordray, said that Ocwen took "advantage of borrowers at every stage of the process." He also estimated that as many as 185,000 consumers may have been unlawfully foreclosed upon by Ocwen. CFPB spokesman Sam Gilford added that Ocwen's violations included "robo-signing documents during the foreclosure process". Remember robo-signing? That was when bank employees basically authorized foreclosure documents without reading them. More than a dozen banks ultimately ended up settling with the government over foreclosure abuses tied to robo-signing. Ocwen has remained in the crosshairs of regulators though. In 2012, the New York Department of Financial Services issued a consent order against Ocwen. The regulator found what it called "gaps in the servicing records of certain loans," and evidence that Ocwen "commenced foreclosure actions without sufficient documentation." And it appears that Ocwen's troubles may not be over yet. The company said last week it was putting "an indefinite hold" on plans to buy a portfolio of servicing rights from Wells Fargo (WFC) that consisted of about 184,000 loans with a total principal balance of $39 billion. The announcement came after reports surfaced that Benjamin Lawsky, current head of the NY DFS, was halting the Wells Fargo deal. Lawsky was reportedly concerned that Ocwen would not be able to service the new batch of loans properly. Lawsky's spokesman declined to comment further on the reports. Ocwen said in a statement that it will "continue to work closely" with Lawsky's office to resolve issues about the company's servicing portfolio growth. Ocwen did not return a call for further comment. But the worries about the Ocwen deal bring back the bad taste of the housing bust and the foreclosure crisis. It's also a reminder that practices like "robo-signing" may have not completely vanished yet despite pressure from regulators. The fact that the mortgage servicing industry is increasingly being concentrated in the hands of a few companies worries some. It may be difficult for these companies to manage the sheer number of mortgages that they've agreed to service. It doesn't help that many consumers are often confused about what happens to their mortgage after they first take out a loan. "We have clients who think they can go into a branch and make a payment but it doesn't work that way anymore." 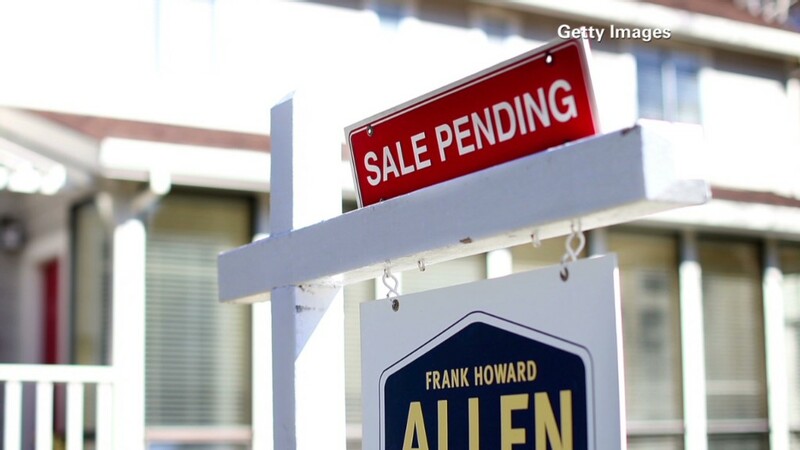 says Lisa Sitkin, a managing attorney at Housing and Economics Rights Advocates in Oakland, Calif.
She adds that there has been a "huge amount" of bulk transfers in the mortgage servicing industry and that leads to problems. "My experience is that things will go wrong in a transfer, it's almost guaranteed with this volume and speed." That's why Sitkin wants servicers to have more procedures in place to ensure that they can handle the number of loans they own. She notes that after calling one company to complain about how a borrower was being treated, the response from the servicer was that they "have so many" loans. "That's not a good excuse for screwing someone," Sitkin said.